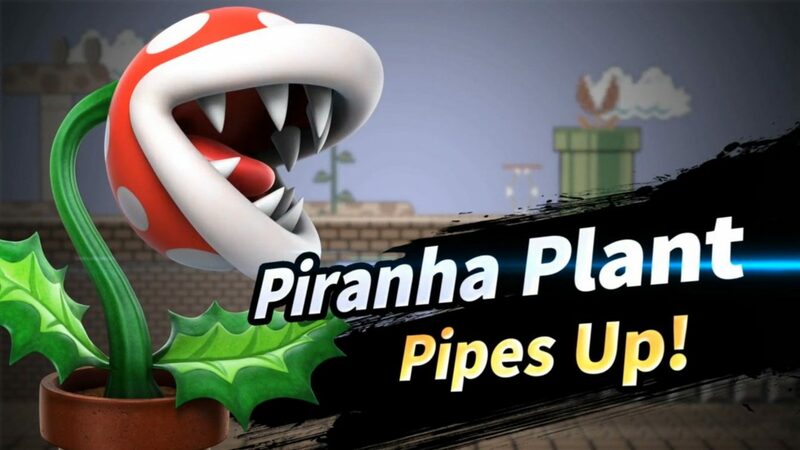 The first DLC character for Super Smash Bros. Ultimate, Piranha Planet, went live this week and it has a nasty side effect. Those who downloaded the character found a major issue when playing in All-Star mode with the character, your entire save file gets deleted. First reported in an avalanche of angry gamers and now YouTubers have been confirming the reports. With users entire history being deleted, which is a hell of a bug to overlook. Nintendo has reportedly patched out the issue but the damage has already been done. Hopefully, this issue won't happen when Joker launches. Super Smash Bros. Ultimate is now available for Nintendo Switch. Check out our review here.